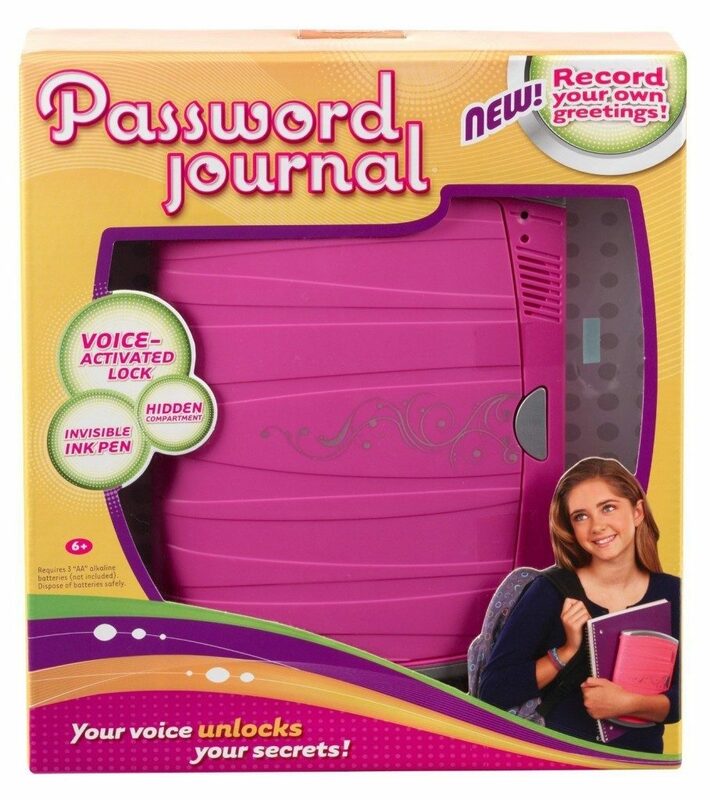 Girl Tech Password Journal 8 Only $15.19 (Reg. $26.99)! You are here: Home / Great Deals / Amazon Deals / Girl Tech Password Journal 8 Only $15.19 (Reg. $26.99)! This would make such an awesome gift for your tween/teen! Right now, you can grab this Girl Tech Password Journal 8 for only $15.19 (Reg. $26.99)! This is a great price considering it goes for $24 at Walmart!